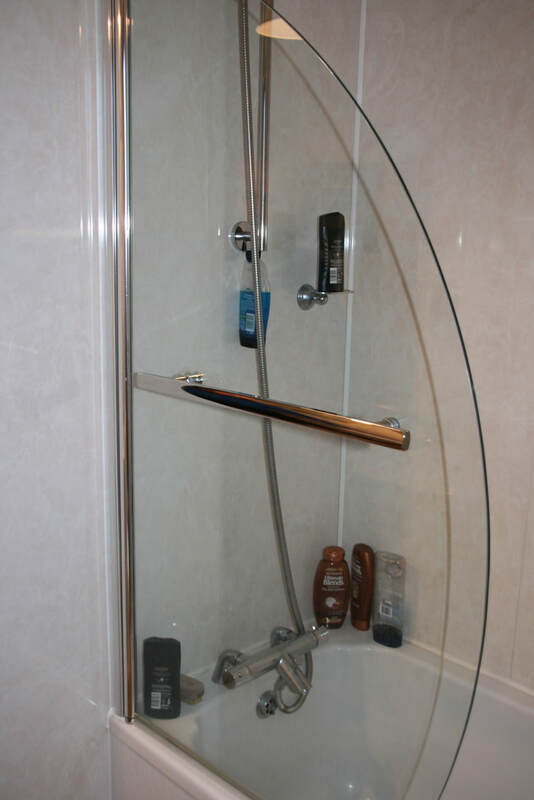 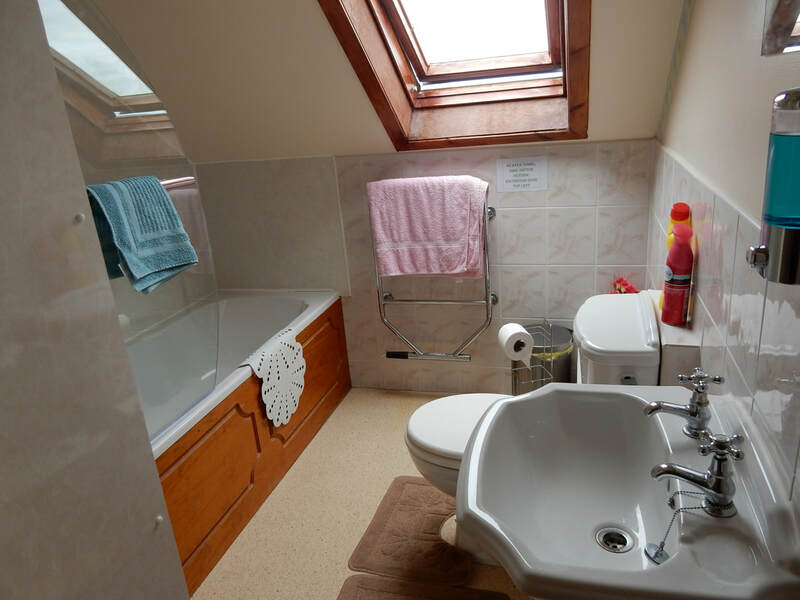 The first floor apartment comprises of a double/en suite bedroom with shower, single bedroom with wash basin, twin bedroom, bathroom with bath and shower, living room/ kitchen with good facilities dishwasher, washing machine, tumble dryer, micro wave and electric cooker, fridge and freezer. 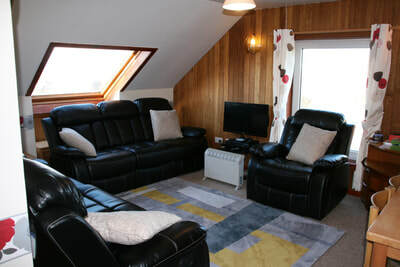 Free Wi-Fi, satellite TV, DVD player and radio. 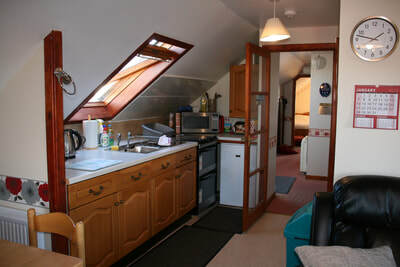 Linen and towels provided and electricity and heating included. 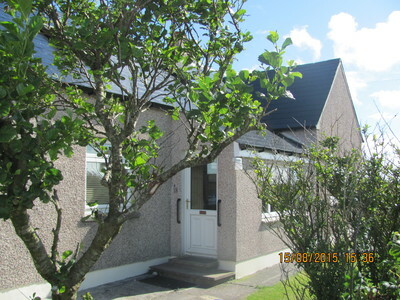 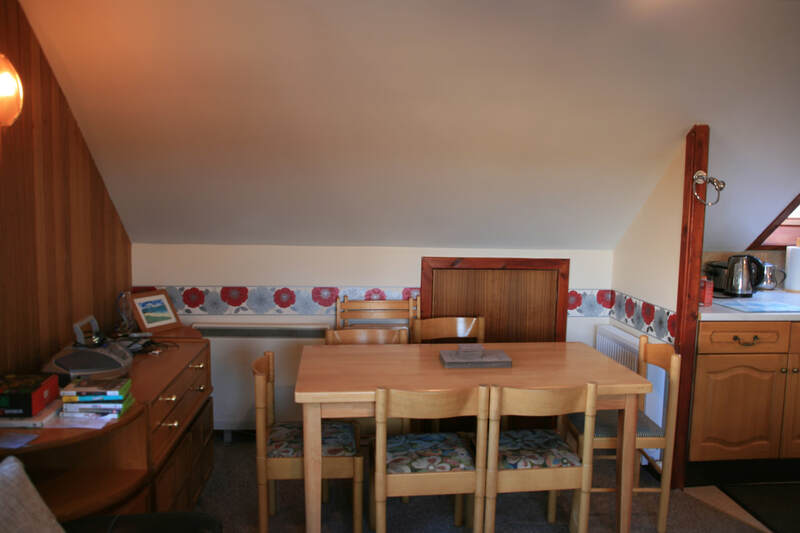 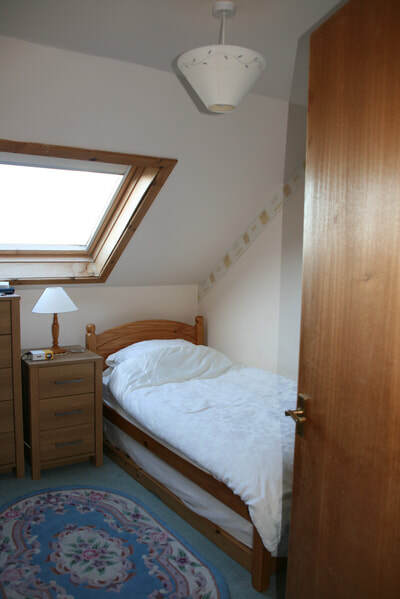 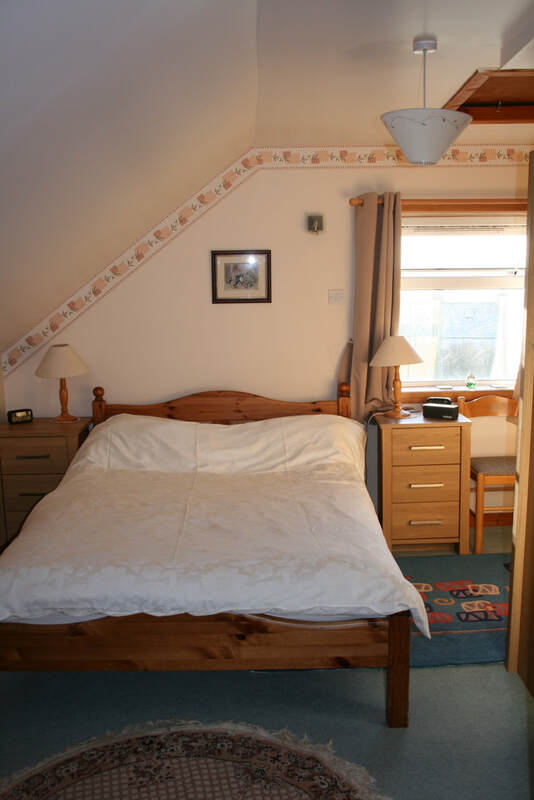 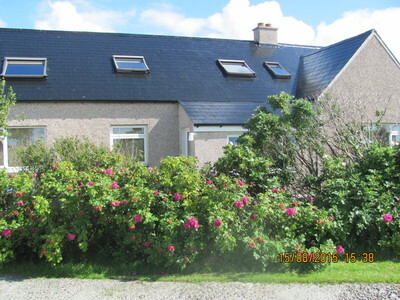 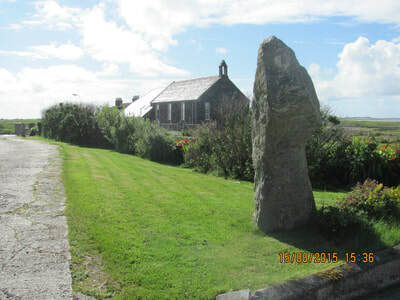 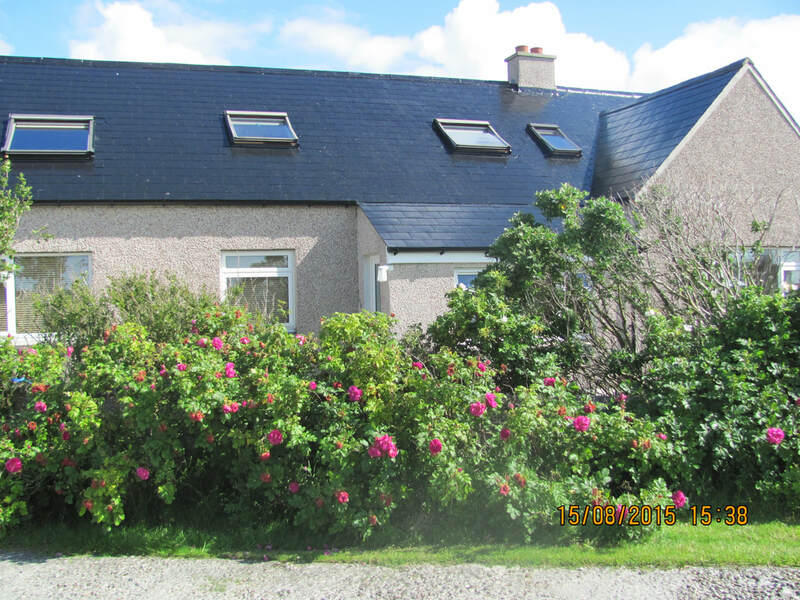 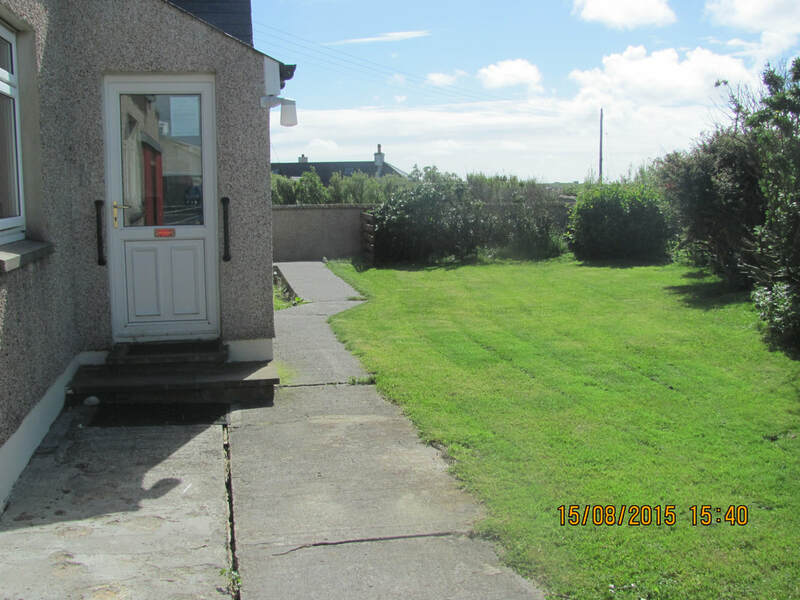 Situated on a working croft near the sea and beaches. 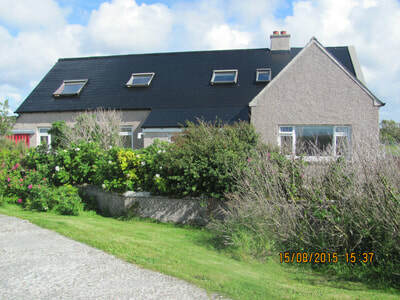 Balranald bird reserve and golf course nearby. Good parking available and separate access to apartment. 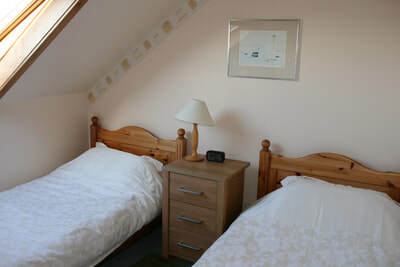 The area is good for hill and beach walks as well as fishing and bird watching. 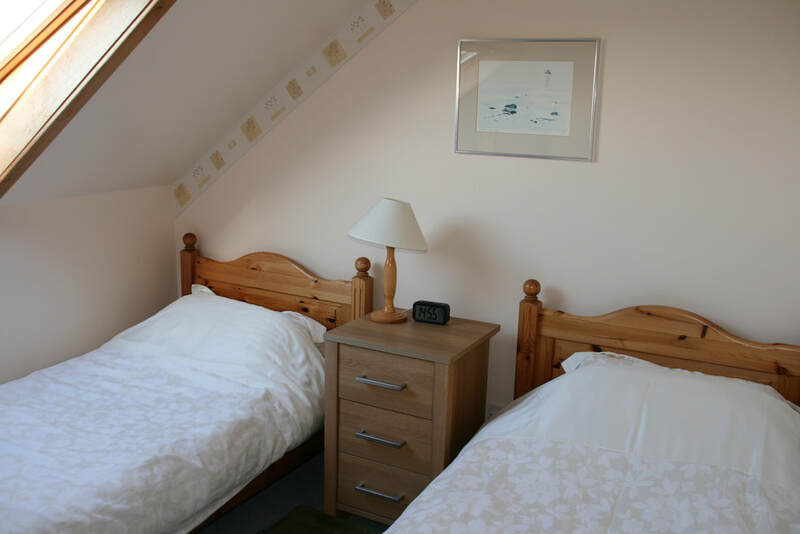 We are within easy travelling distance of grocery supermarkets, pubs, cafes and restaurants.